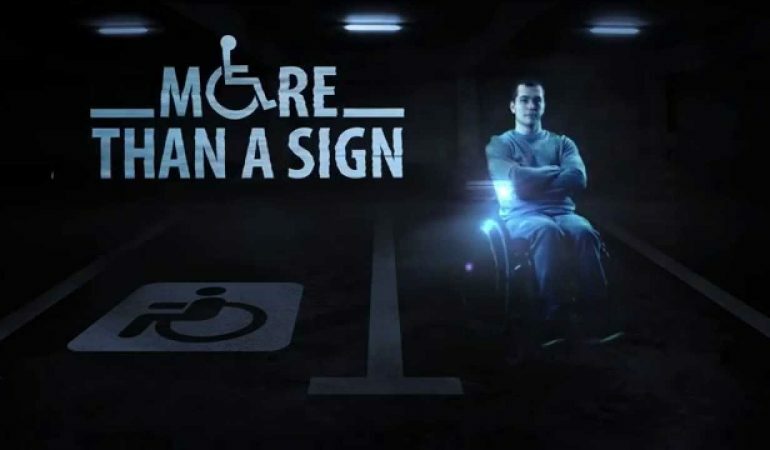 Trying to make a difference, a special organization put up holograms on the parking spaces for the disabled in Russia. The holograms were activated every time someone who isn’t disabled tried to park the car. It is priceless to see the reactions of the drivers when they see the hologram speaking to them and asking them not to park their car. The action was a 100 percent success.